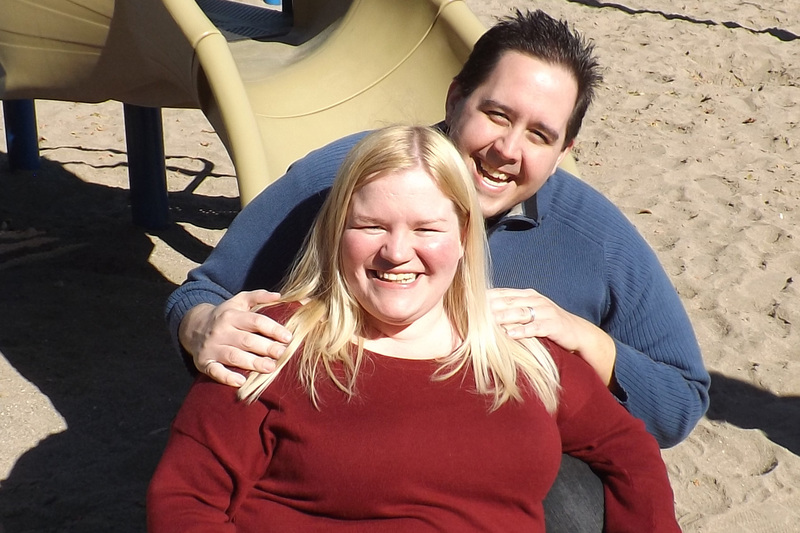 I’m Kristen (though I often go by Kris), and my husband James and I are on a journey to adopt our first child. We hope you get to know us better! James and I are both 34 years old, and live in the Greater Toronto Area of Ontario, Canada, with our cat, Harley. 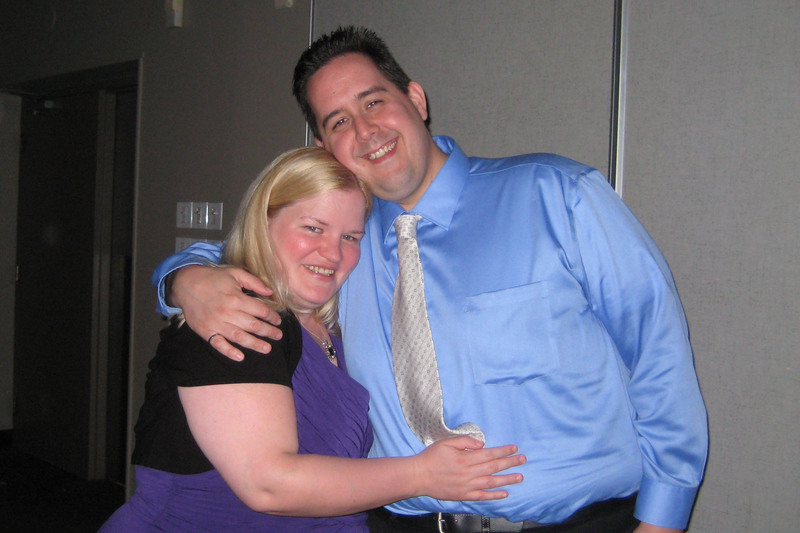 We met in 2002 through a mutual friend, and have been married since June 2005. James works as an IT analyst and I’m a homemaker. I will be at home to raise a little one, and James is excited about being a hands-on Dad. He works regular business hours which lets him having evenings and weekends at home. We are both non-religious but love to celebrate all major holidays, Christmas is a big deal around here! Our house is often the gathering spot for birthdays and holiday get-togethers. James has an older sister; and I have a younger brother, an older sister, a teenage nephew, and a teenage niece who will be off to university next year. James loves hockey and baseball, technology(he’s our families’ computer wizard), Star Wars, Dr. Who, and computer/video games. My nephew often comes over to play Wii or PS3 with him. In the summer they play catch (I didn’t quite inherit the athletic ability in my family!). I love reading and all things crafty, including cooking, baking, cake decorating, sewing, and pinning a million things on Pinterest. And of course, blogging 😉 In the summer I often join family at the pool a couple of minutes walk away (my family lives on our street just one complex over). While James is playing video games with my nephew, my niece and I are usually baking or hanging out upstairs in the guest room/makeshift hang out spot. We have completed our homestudy and PRIDE training so we are AdoptReady. You can learn more about us by viewing our Adoption Profile, and you can also find us on Canada Adopts and Adoption Profiles.ca. I’m so happy for the both of you! How exciting! I’m in this with you guys! Can’t wait! Xoxo lots of love ! Thank you so much Mariellen! !